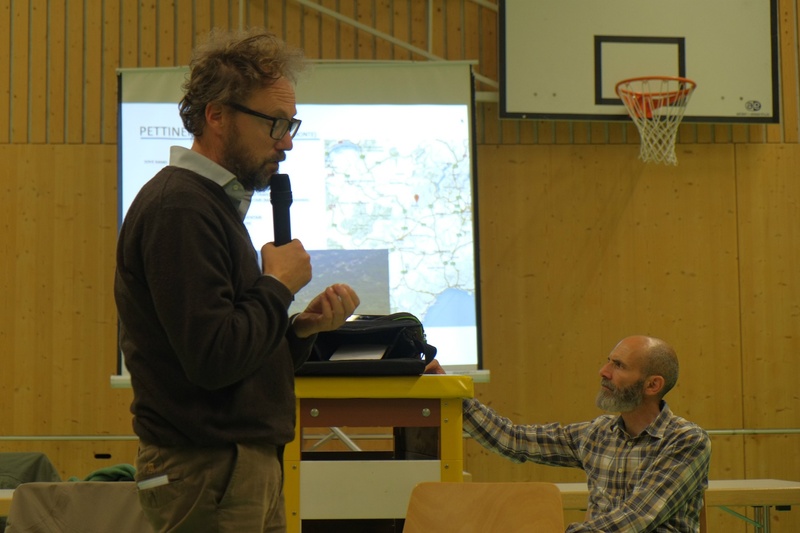 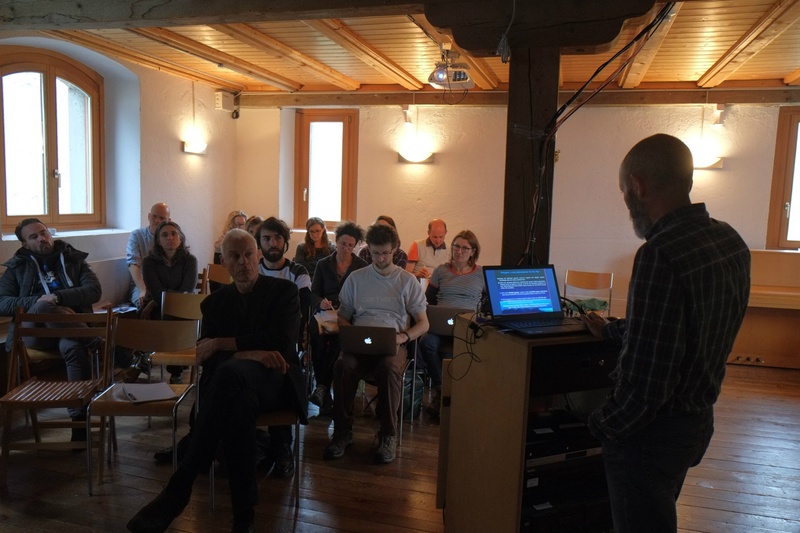 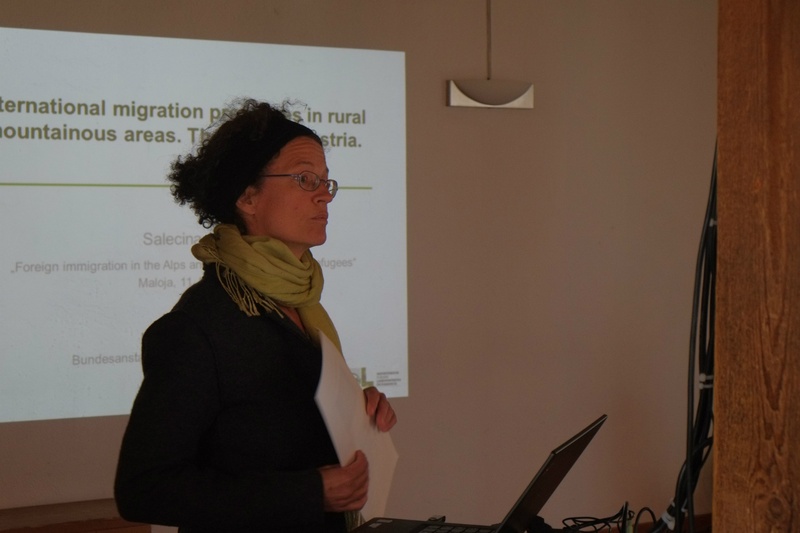 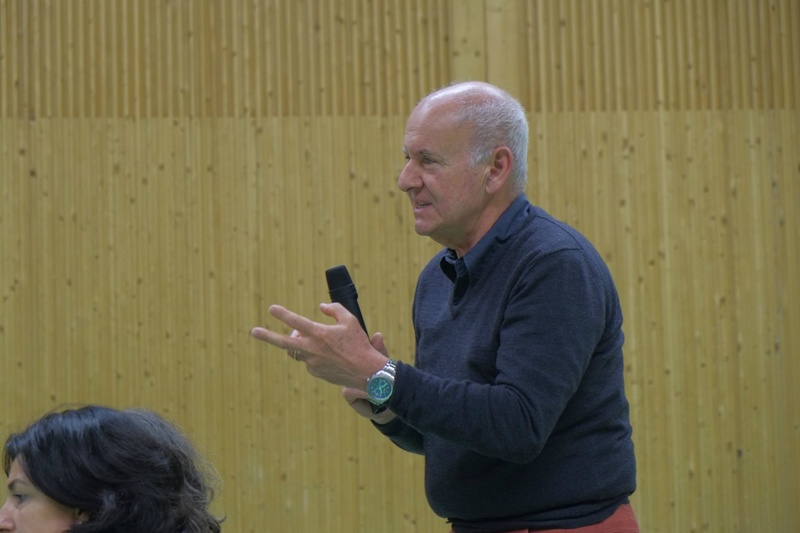 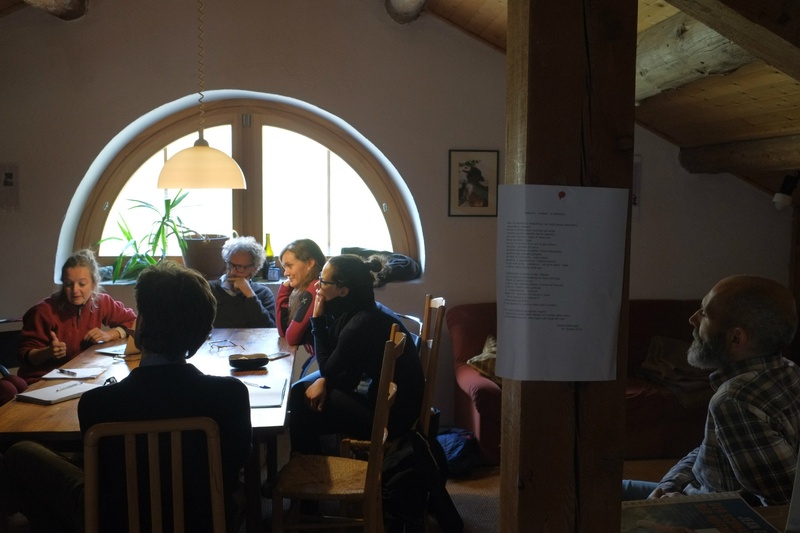 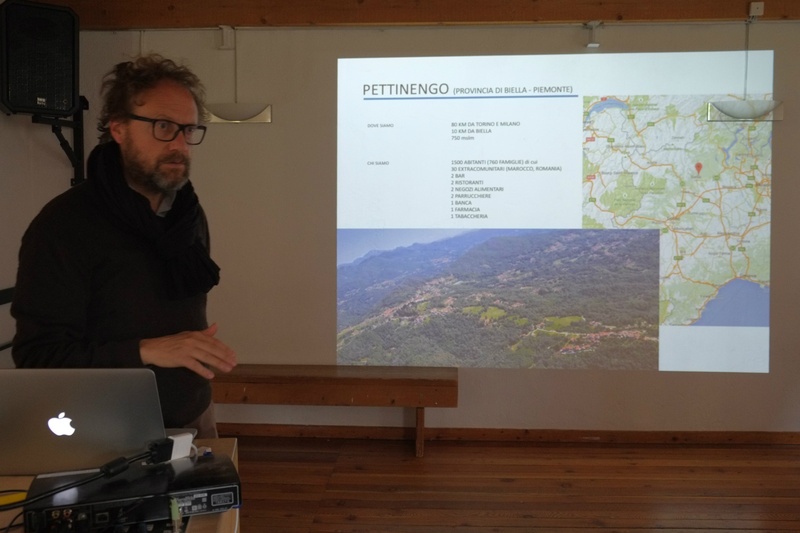 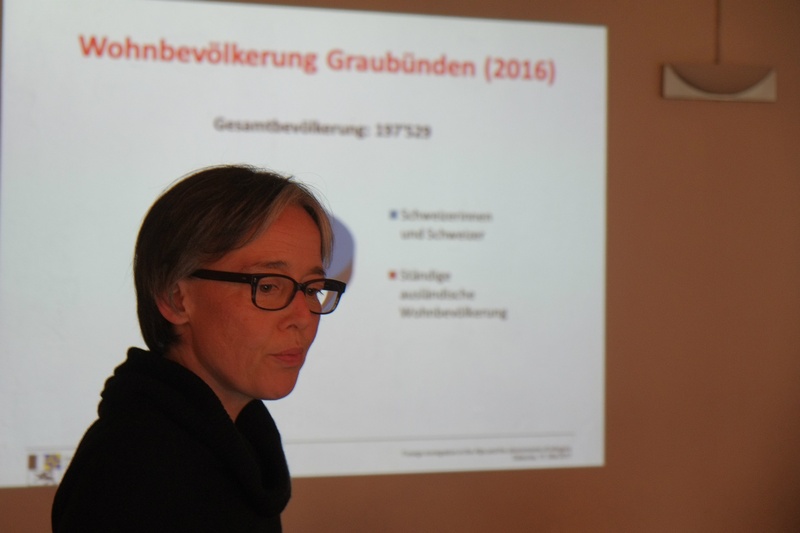 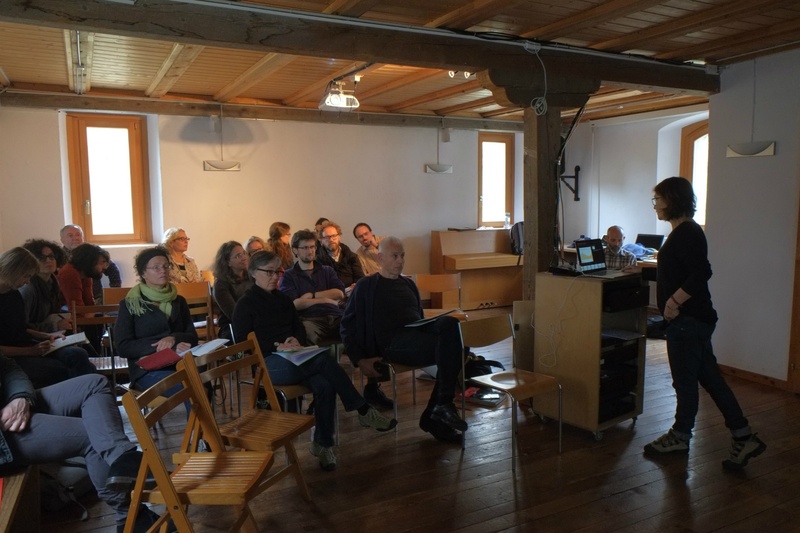 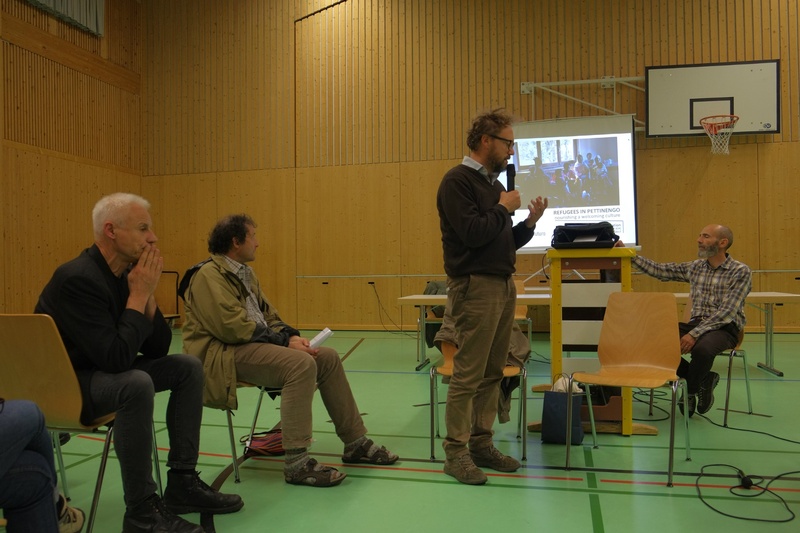 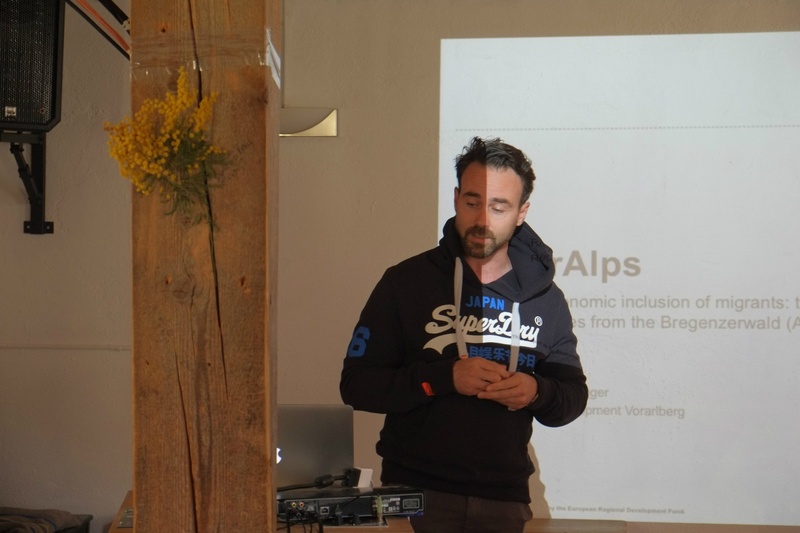 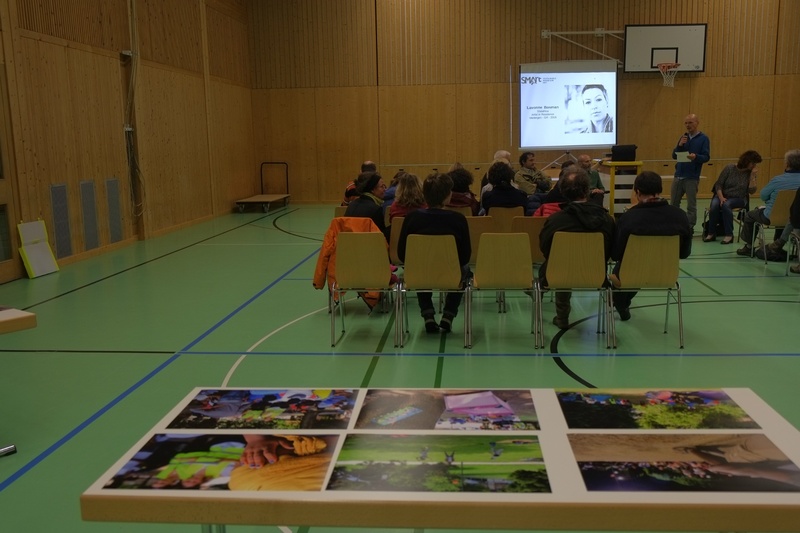 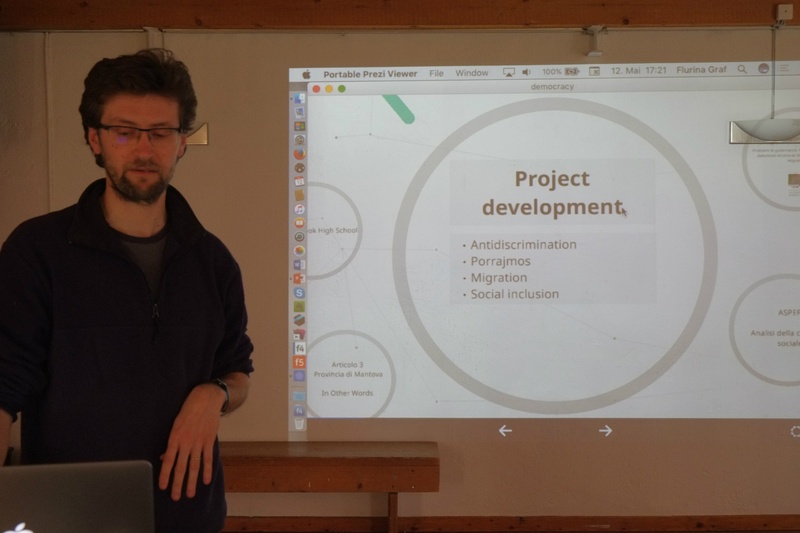 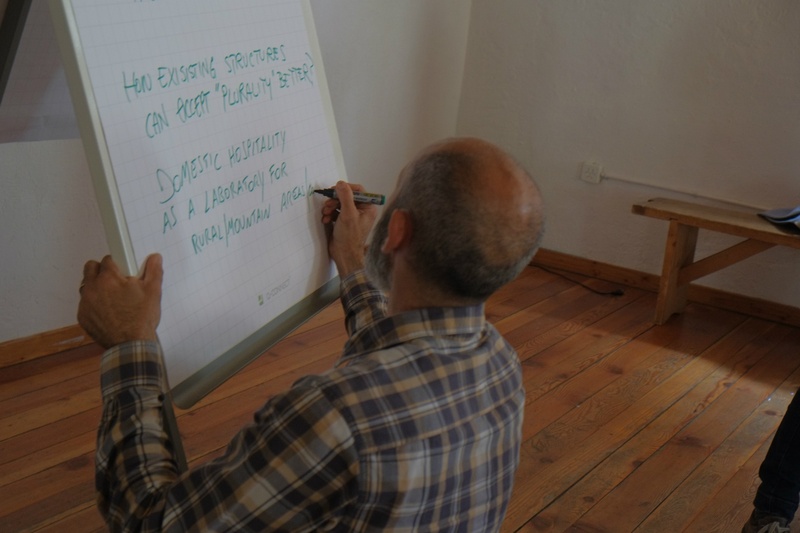 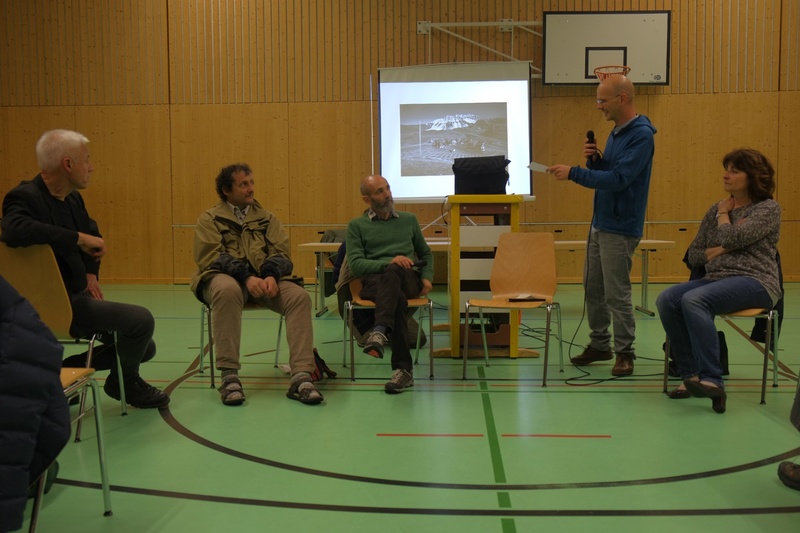 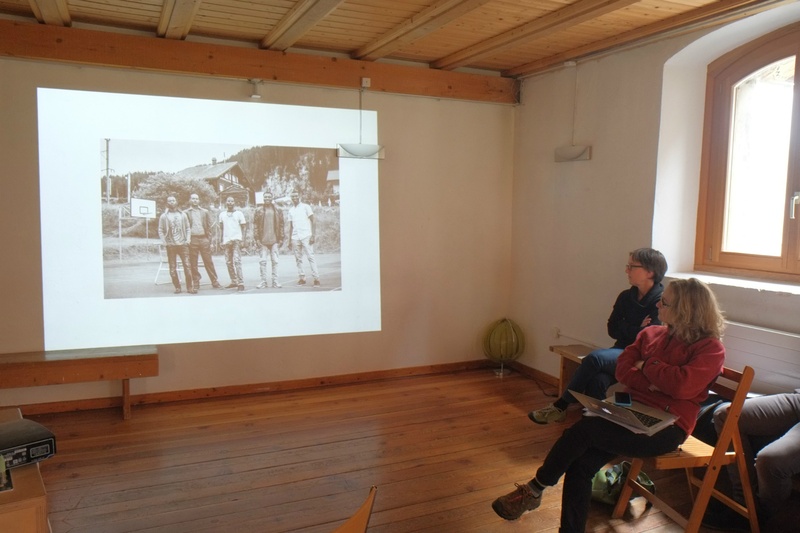 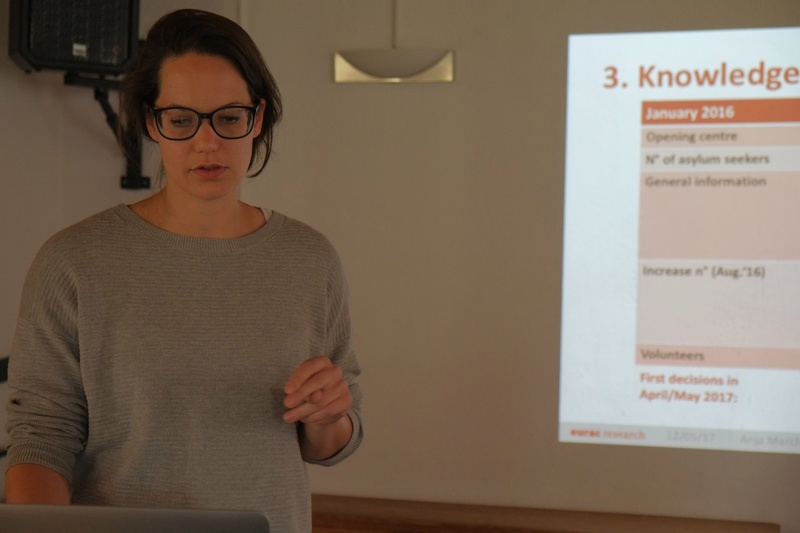 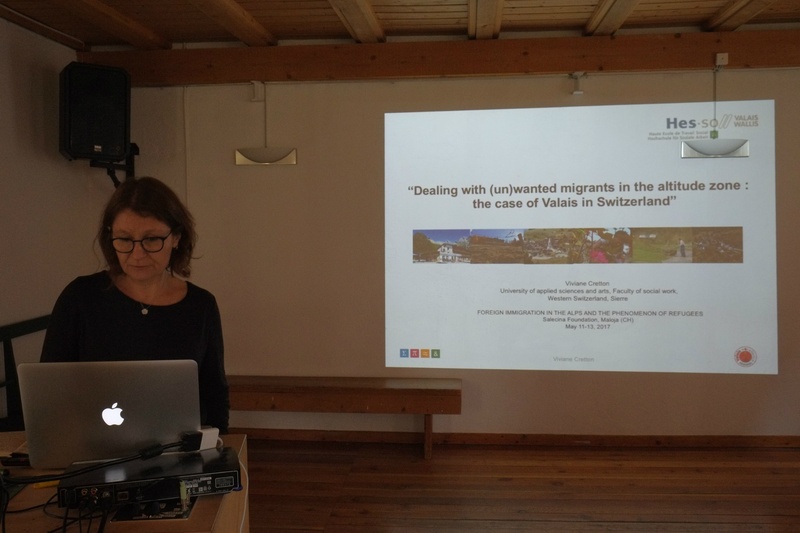 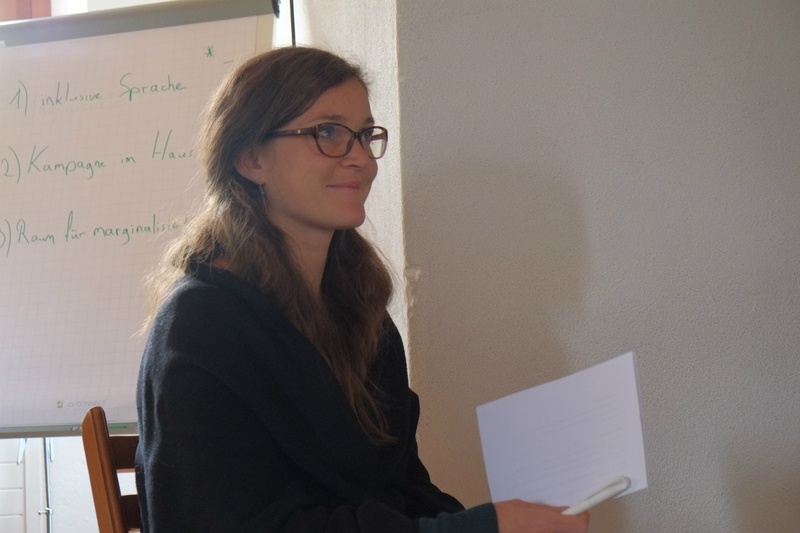 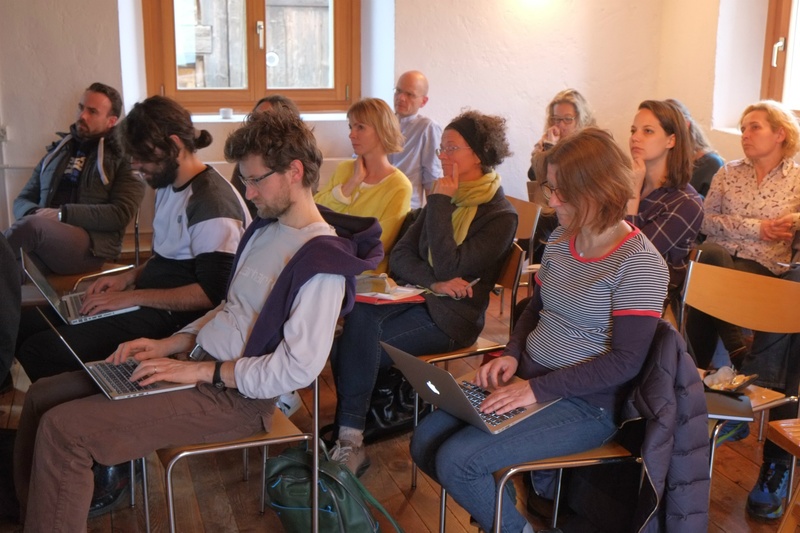 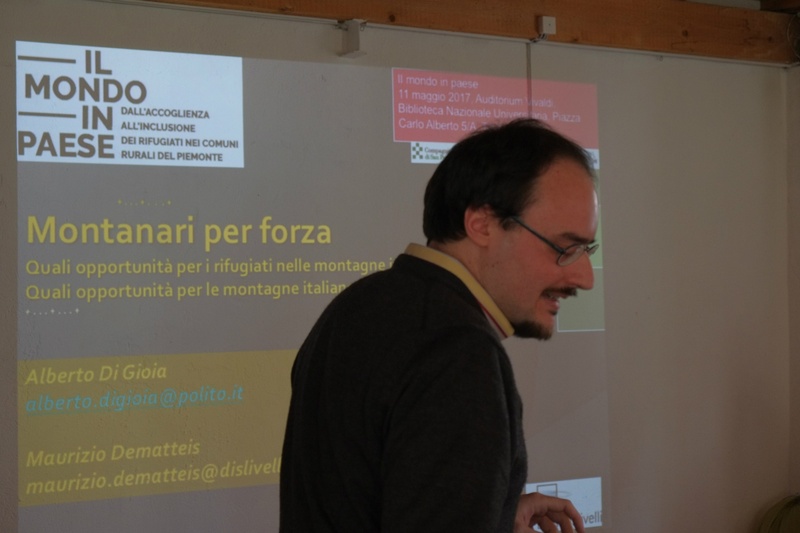 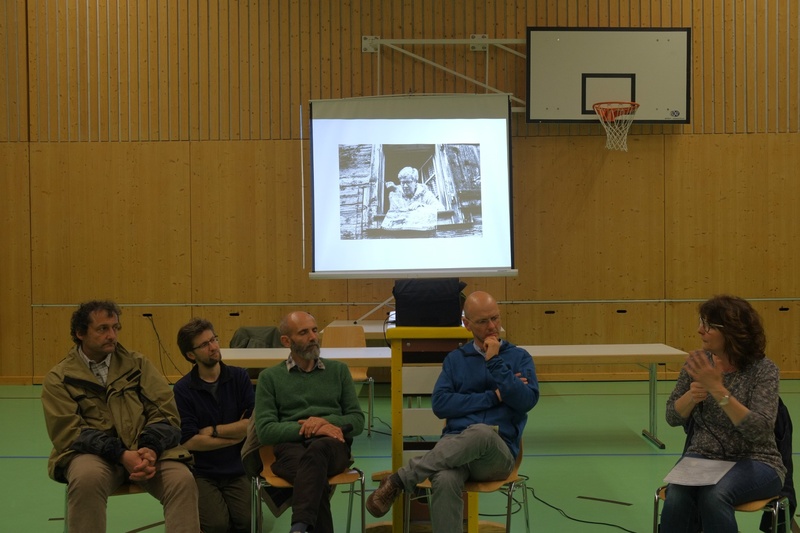 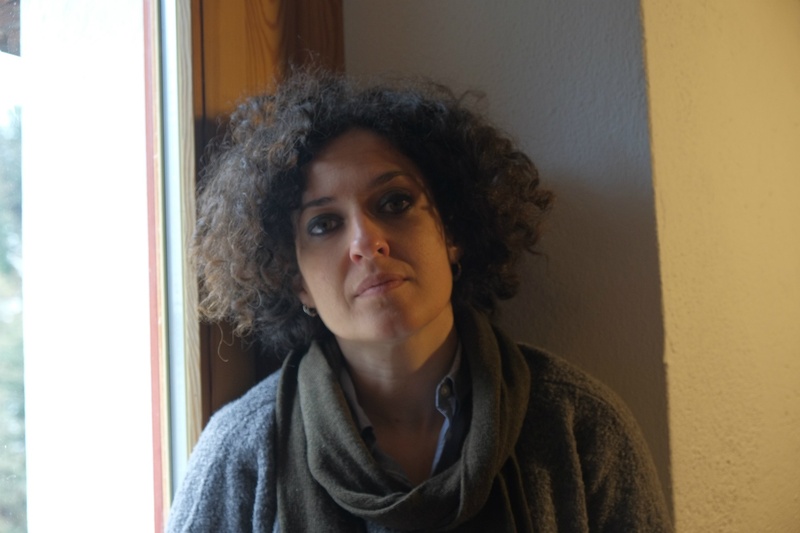 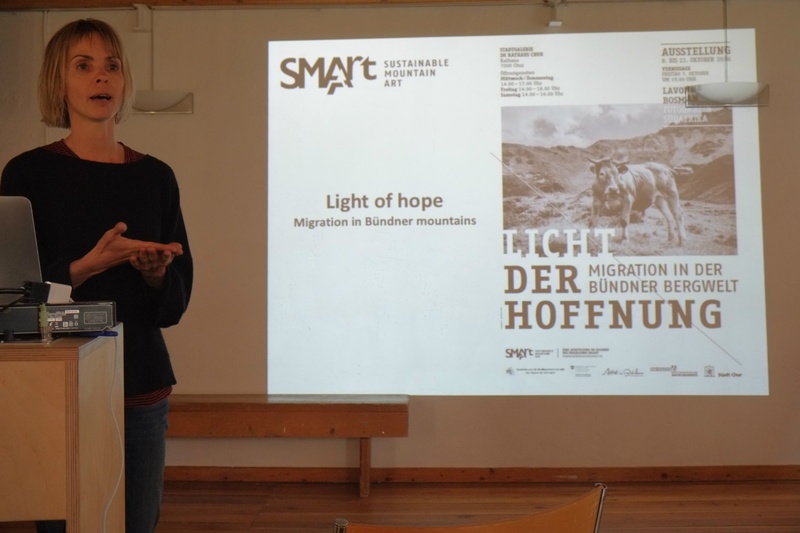 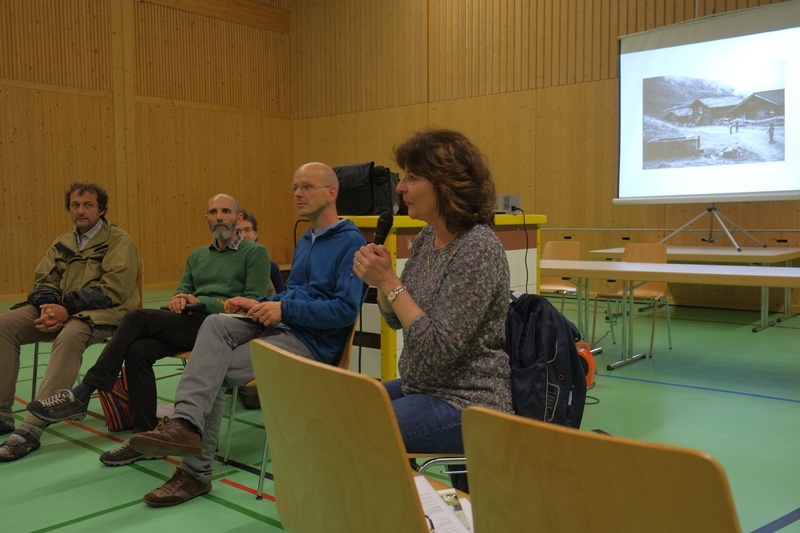 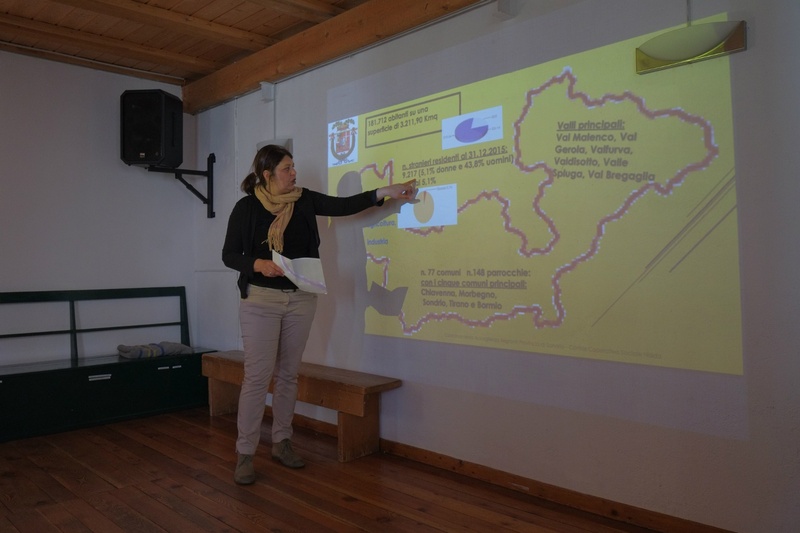 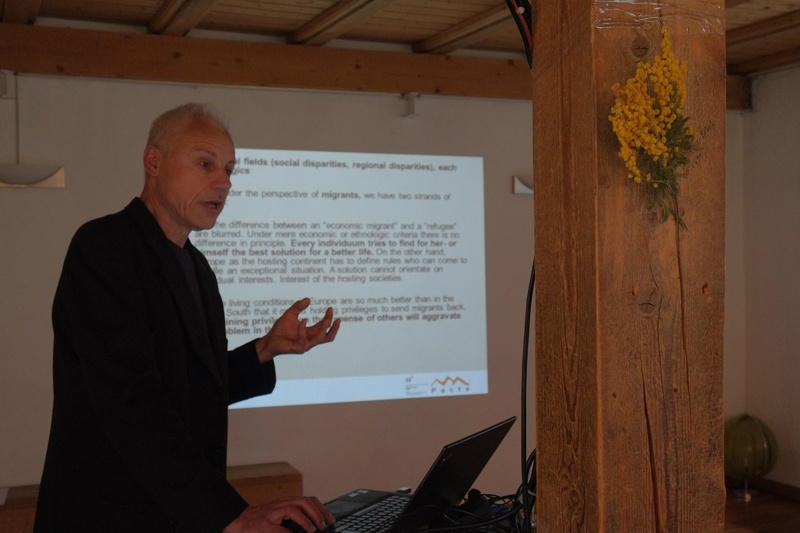 This seminar tackled the overall situation of foreign immigration and the reception of refugees in Alpine regions of Italy, Austria, Switzerland, France and Germany by comparing statistical data, information on local issues, and national and regional policies. 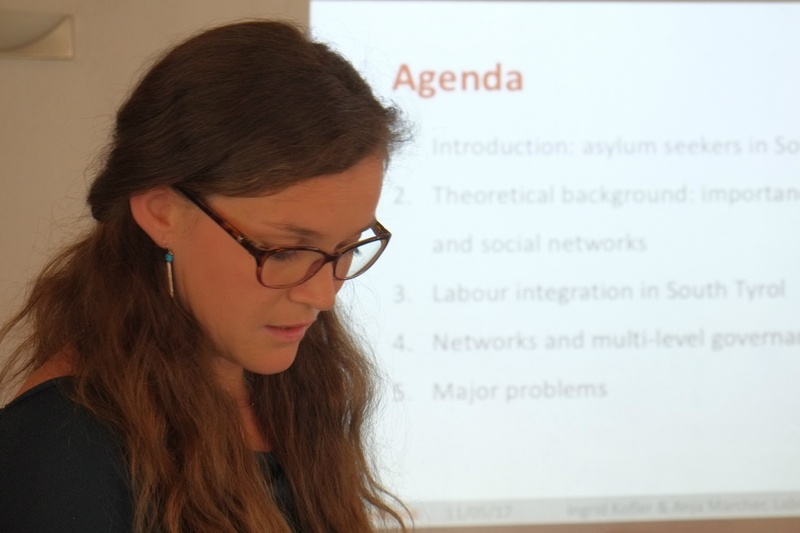 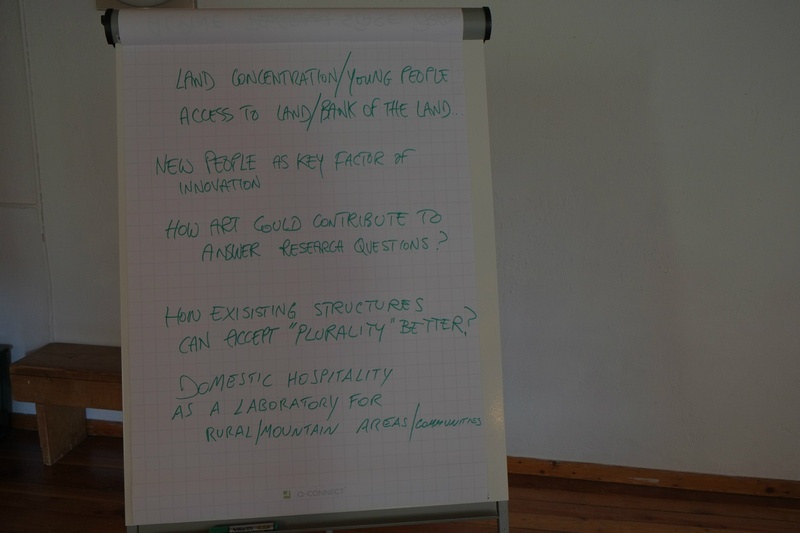 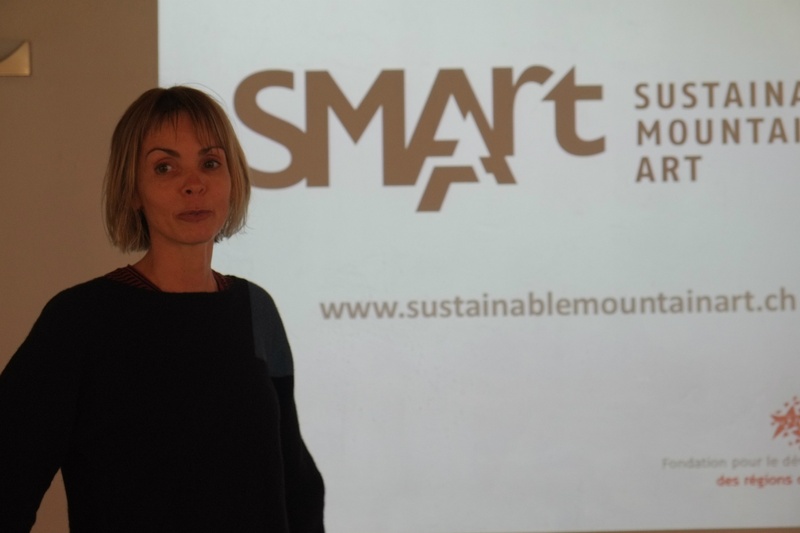 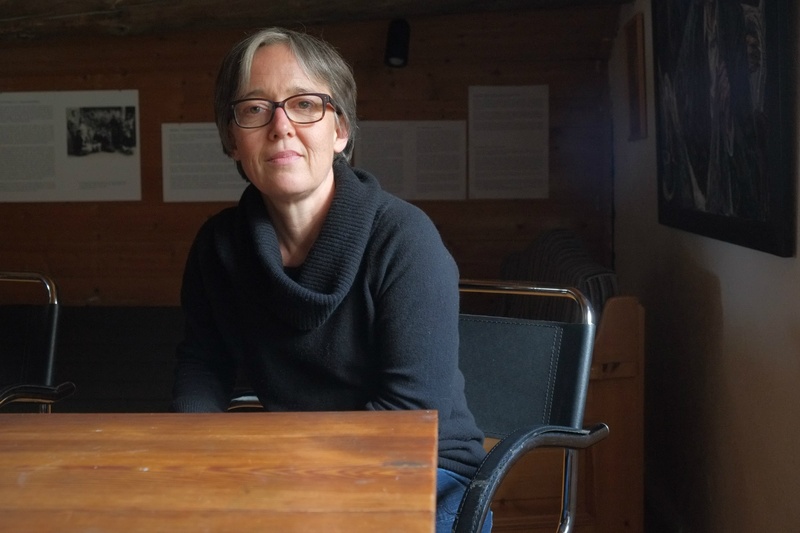 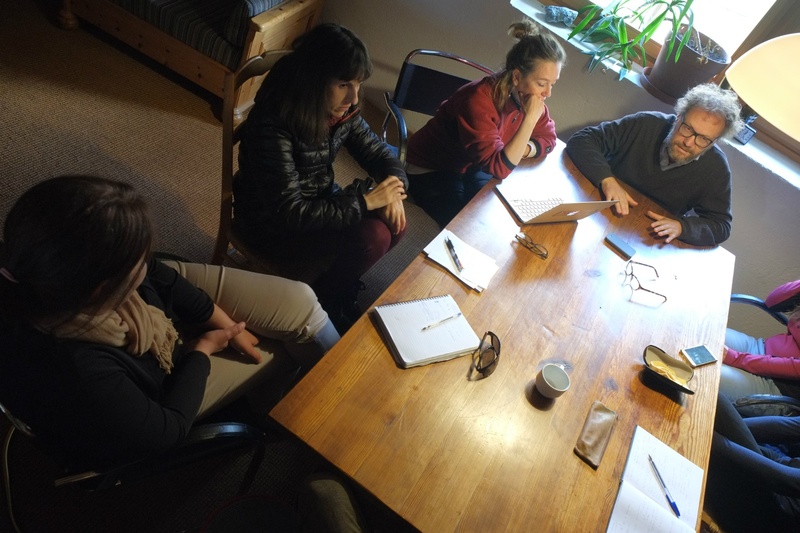 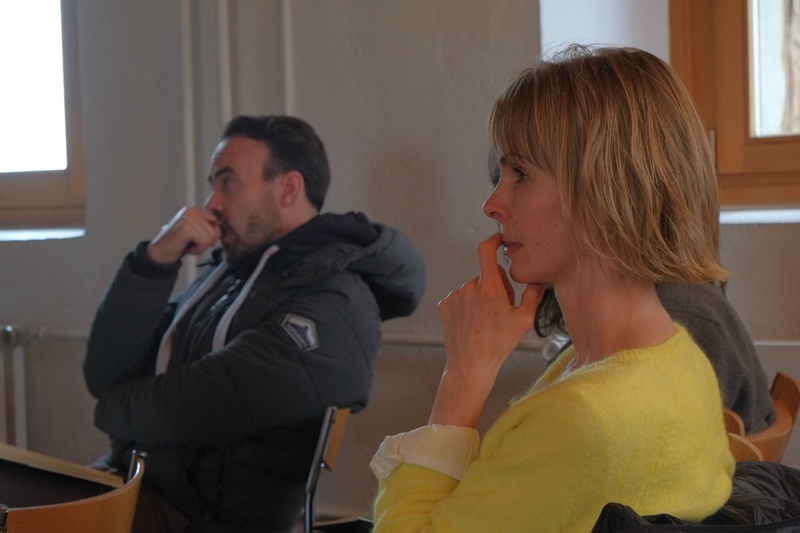 A set of good hospitality and social inclusion practices were discussed and analysed regarding economic migrants and refugees in the nominated highlands. 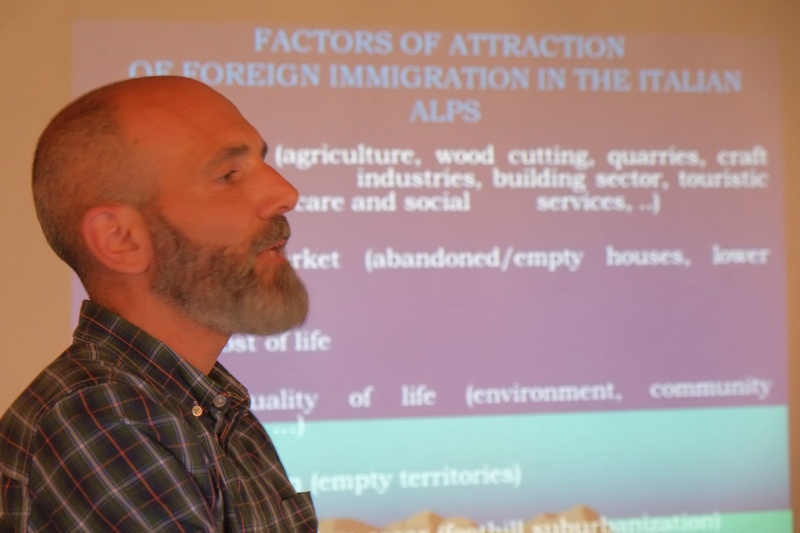 The meeting was also aimed at formulating concrete recommendations for policymakers based on the social and economic inclusion of migrants in mountain areas. 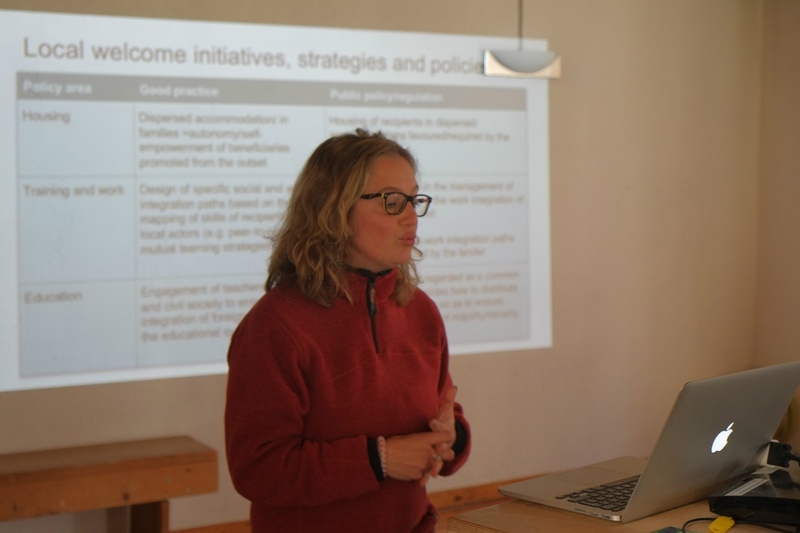 International co-operation and information exchange was strengthened between participants, providing a view to future joint research, project design, and public and decision-maker awareness initiatives. 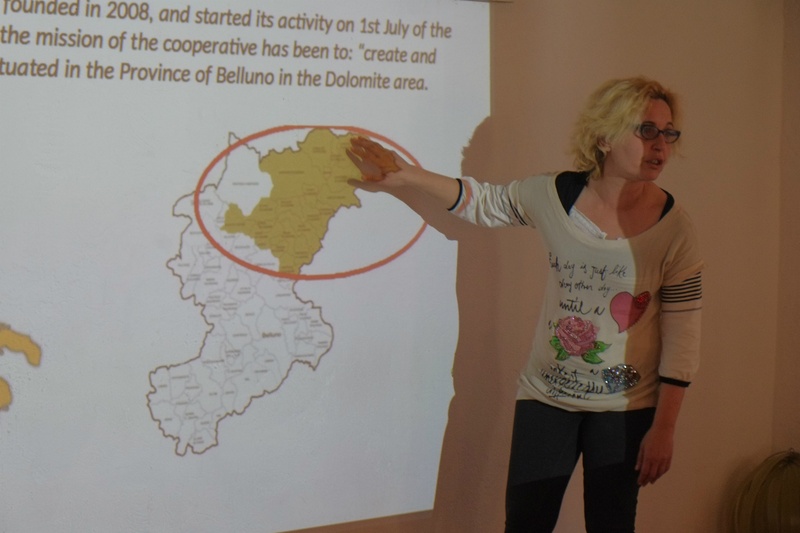 During the three-day seminar, there was also time to organise an evening public event aimed at discussing agenda topics with stakeholders from the host region. 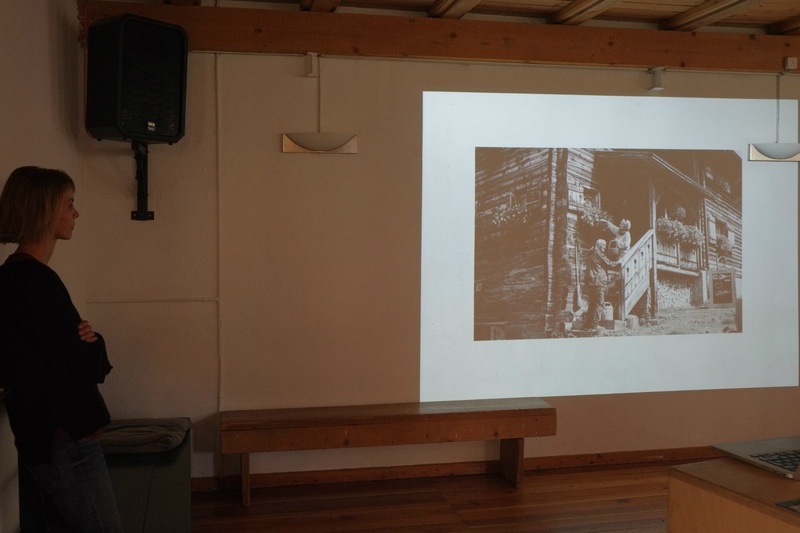 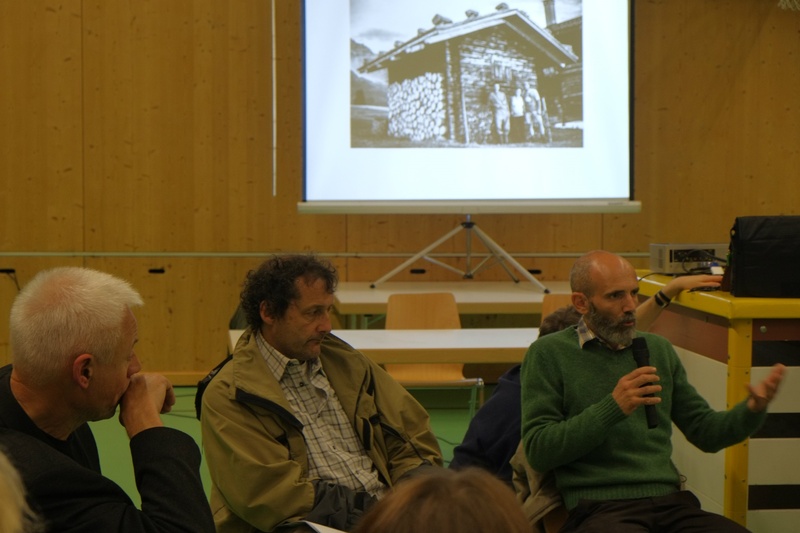 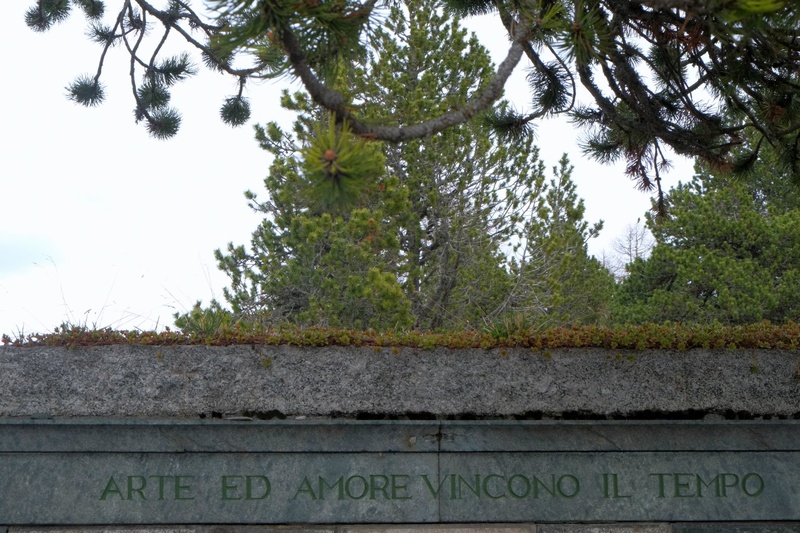 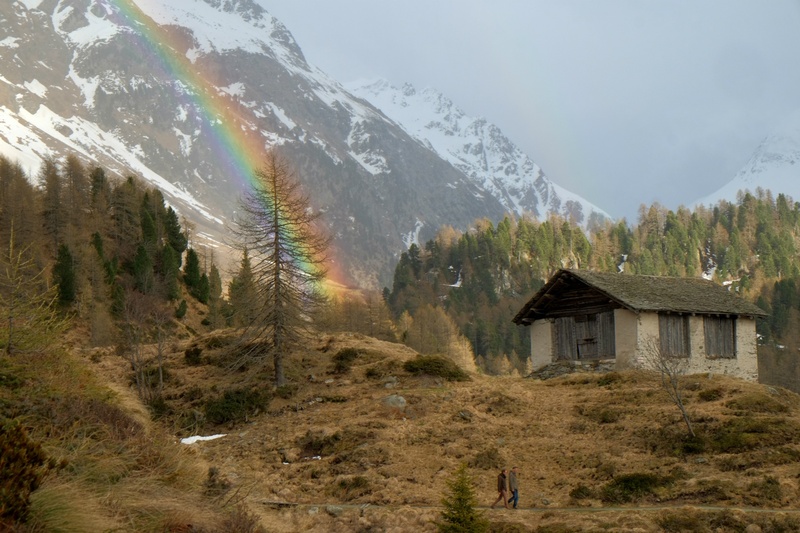 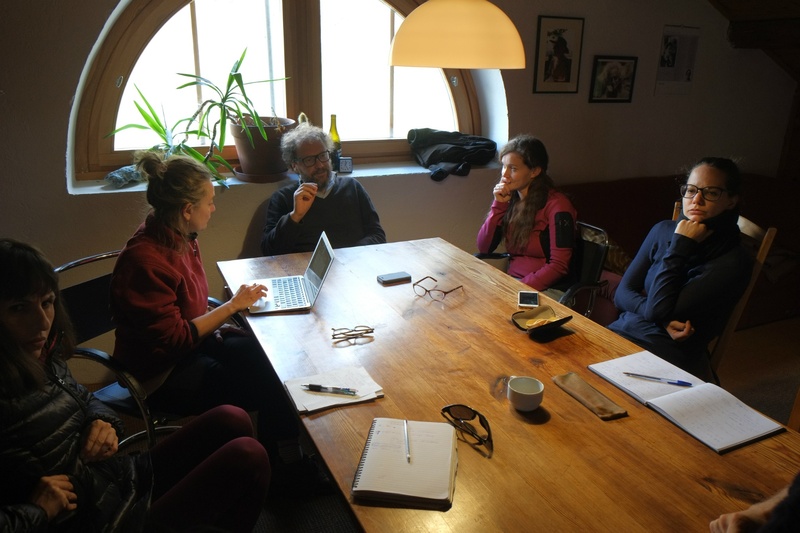 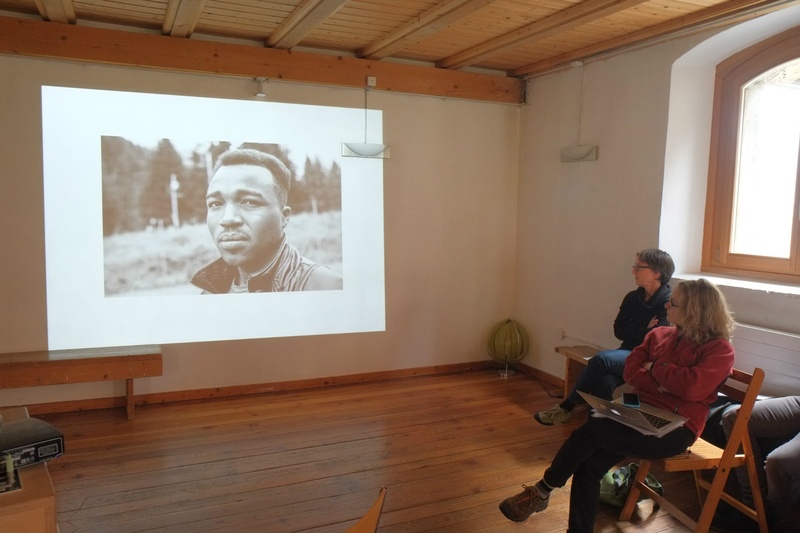 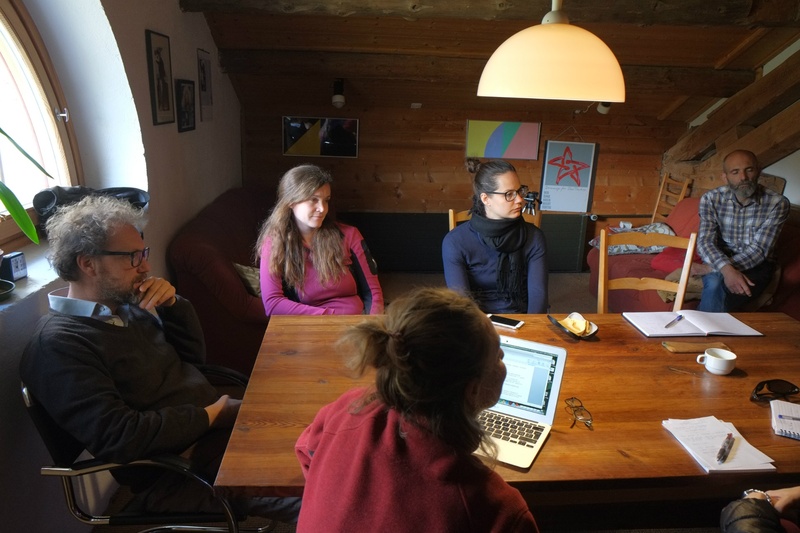 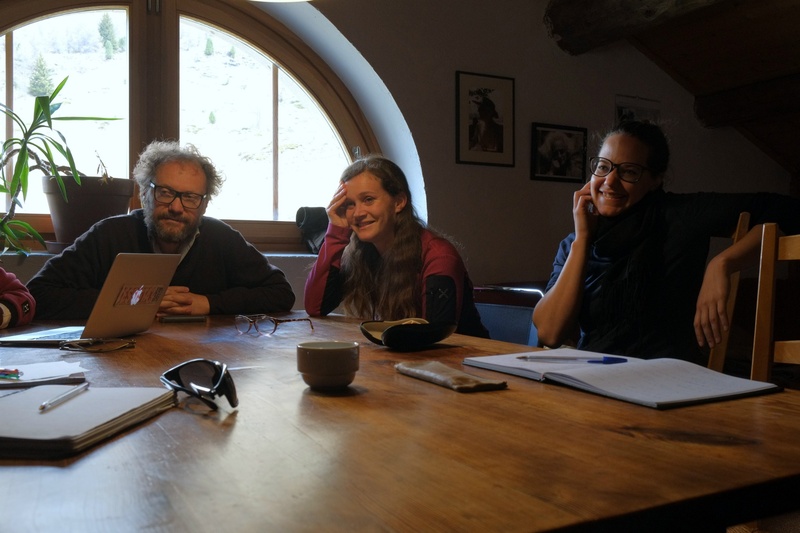 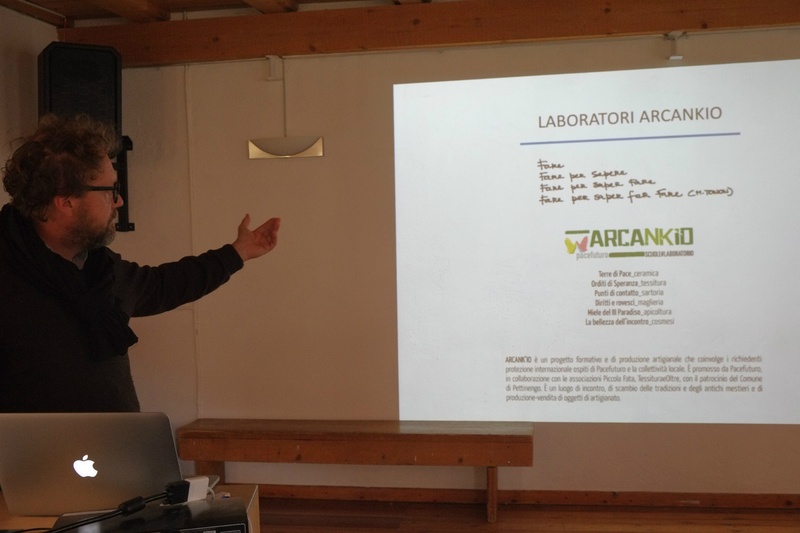 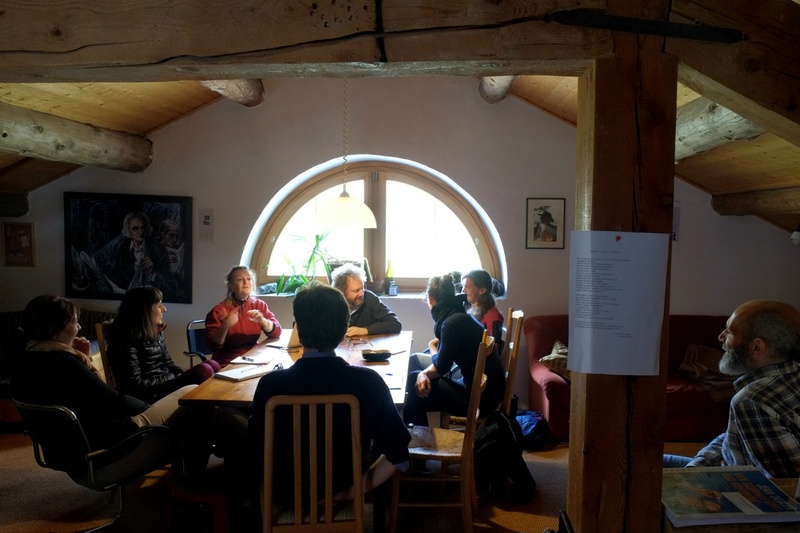 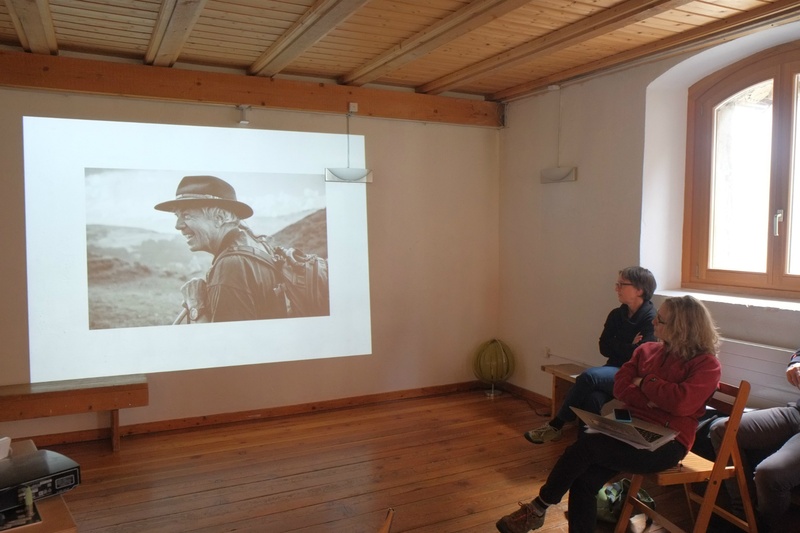 The Salecina Foundation is housed in an ancient mountain lodge located in the Engadine Alps, close to the Italian border, only a few kilometres from St. Moritz. 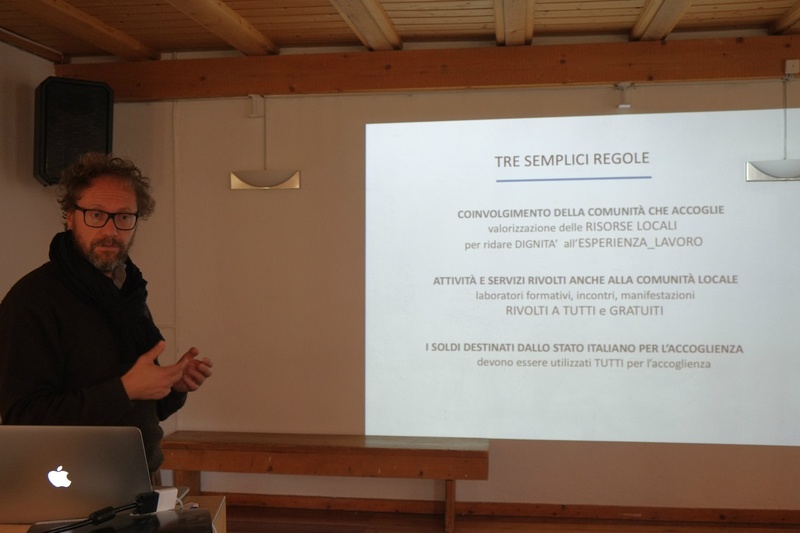 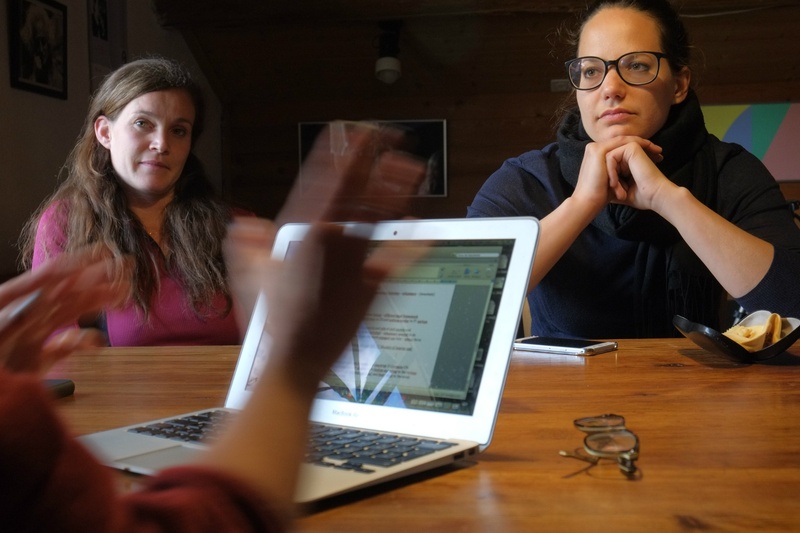 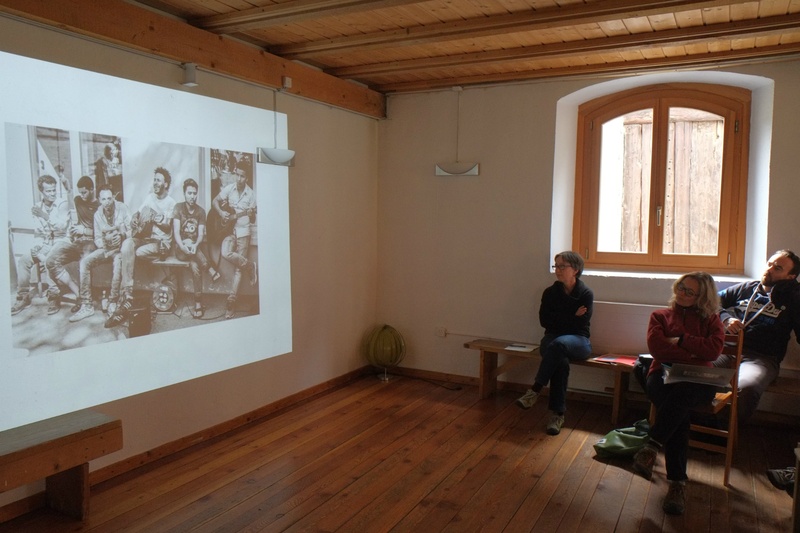 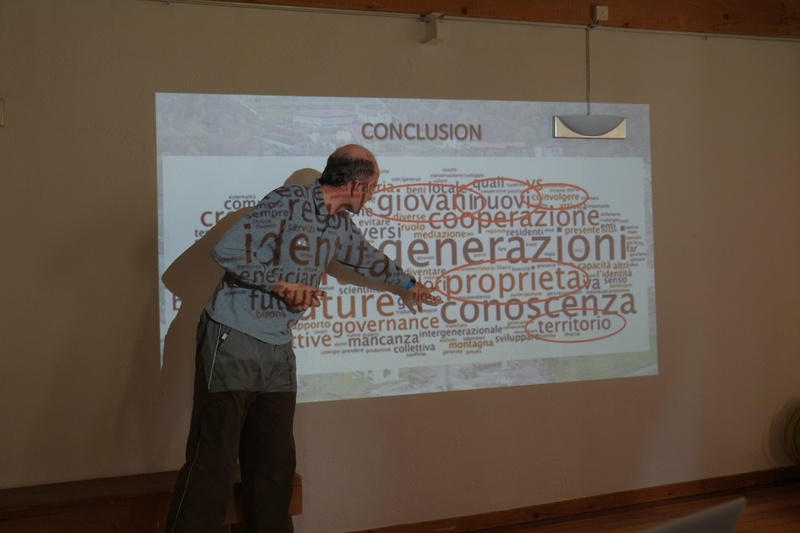 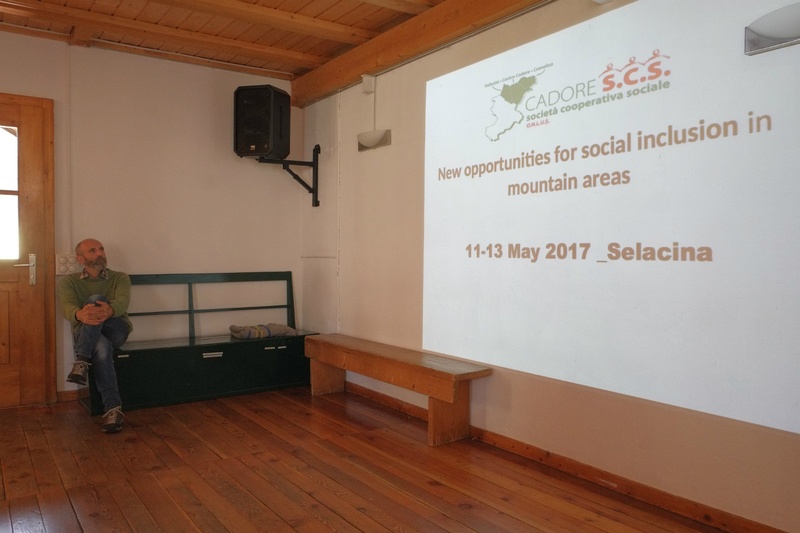 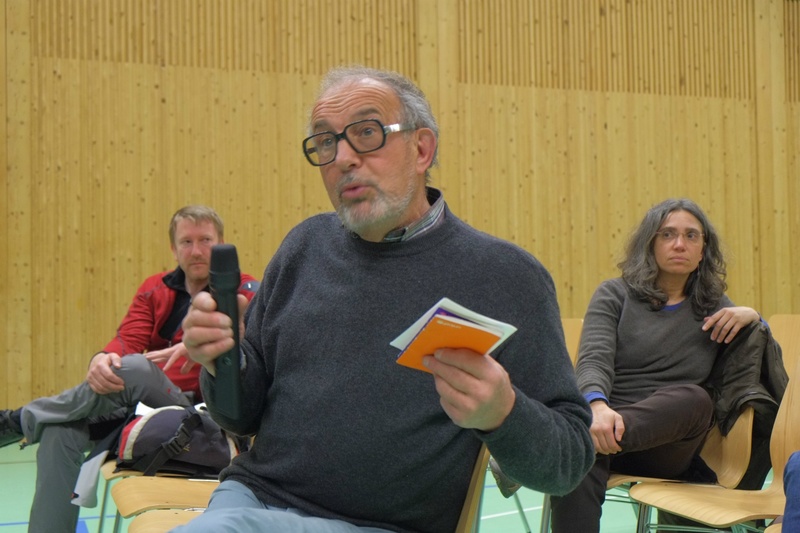 Founded in 1972 by members of Swiss trade union and peace movements, Salecina has always been actively involved in issues of multiculturalism, sustainable mountain development, the social inclusion of foreigners and preservation of ethnolinguistic minorities. 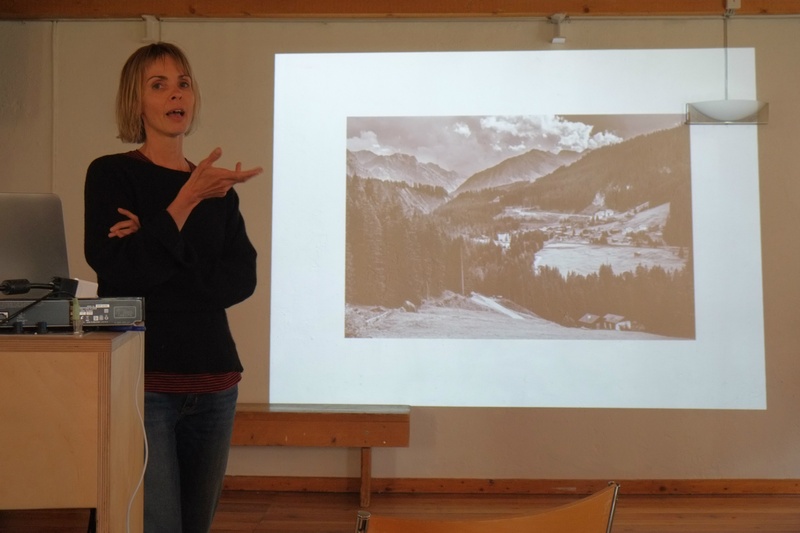 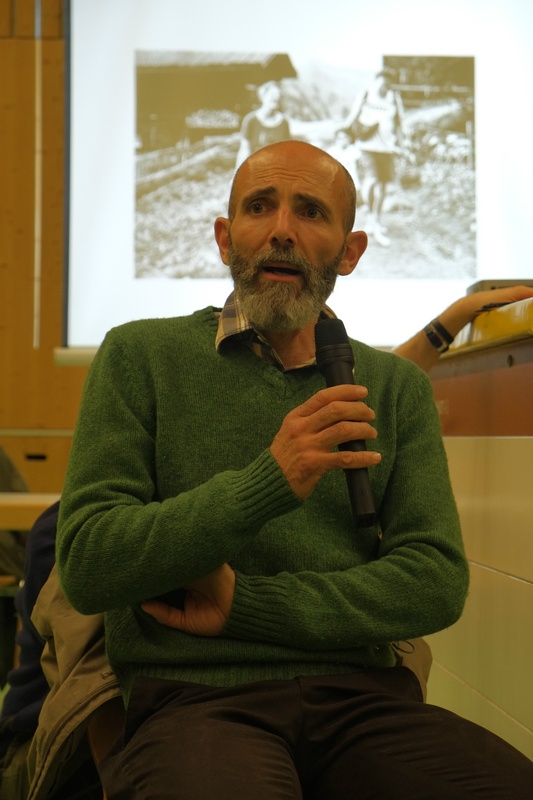 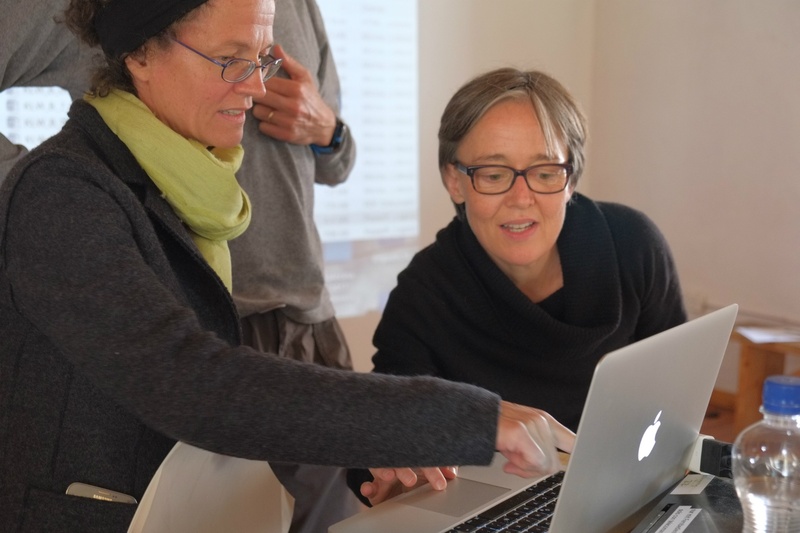 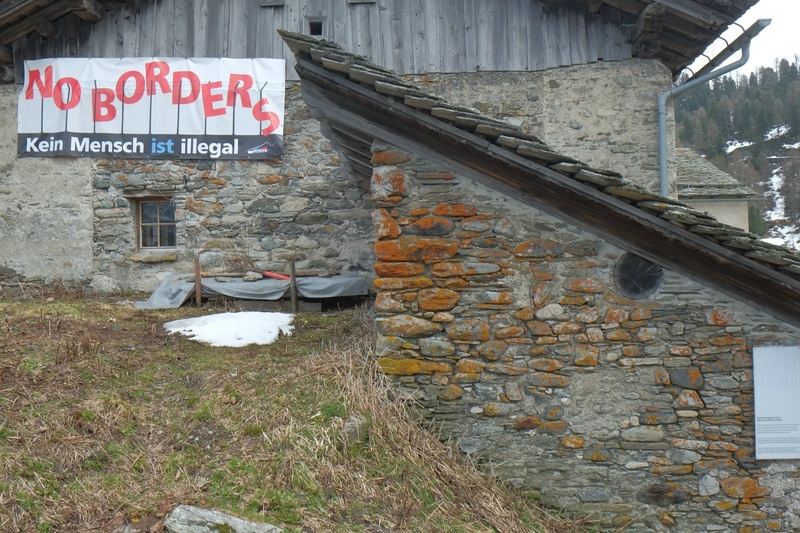 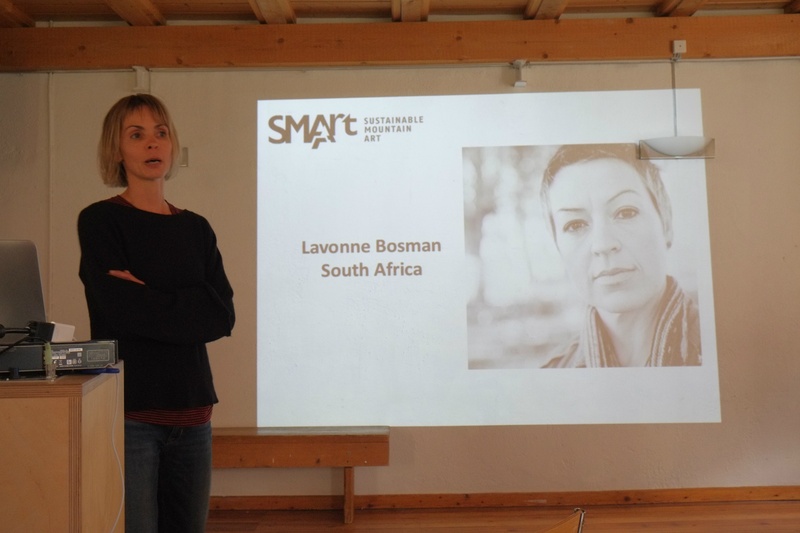 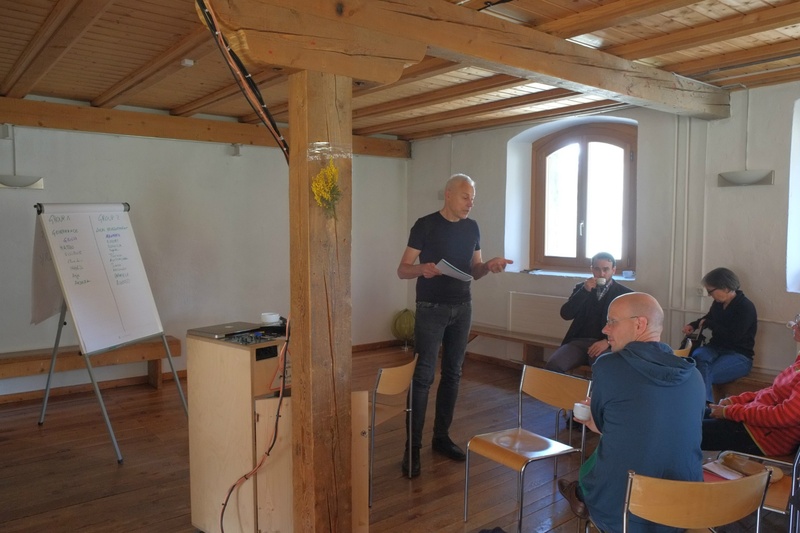 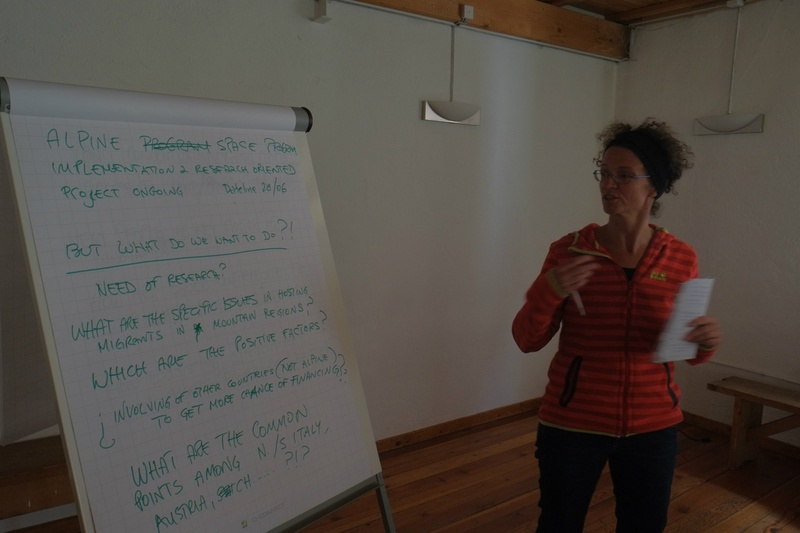 The building is open all year round, hosting seminars and courses and offering slow tourism facilities to individuals, families and groups in a peaceful location far from the indulgent environs of Engadine's ski resorts. 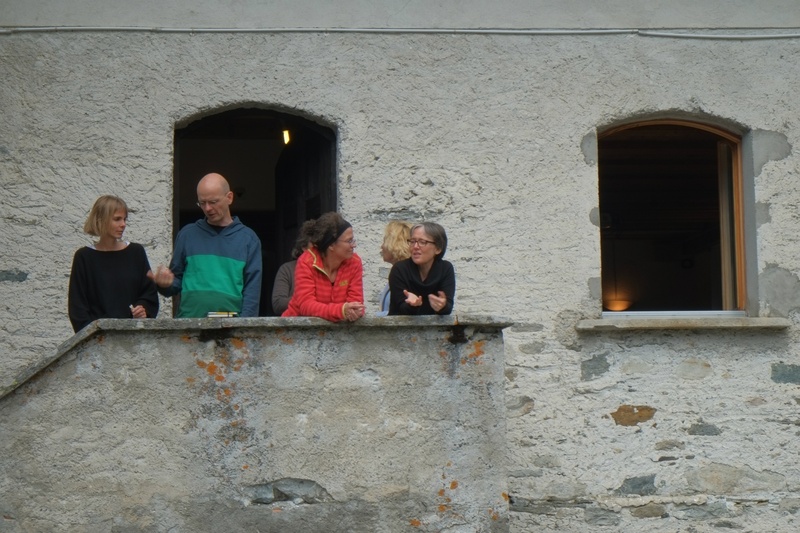 Salecina’s day-to-day maintenance is based on self-organisation: during their stay, guests responsibly participate in cooking, cleaning and tidying the house.